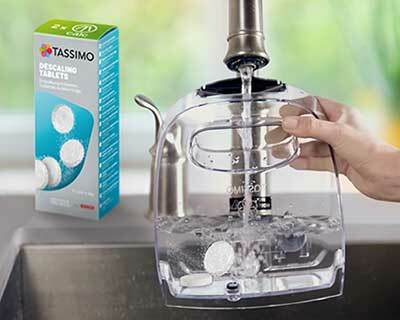 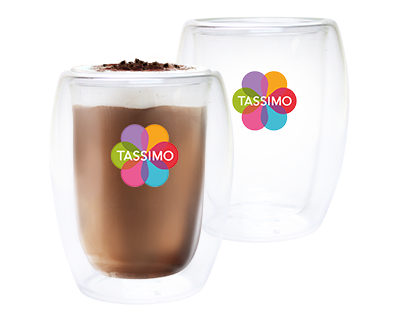 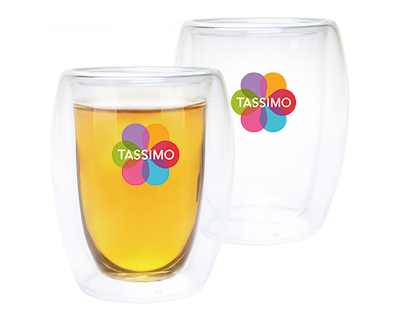 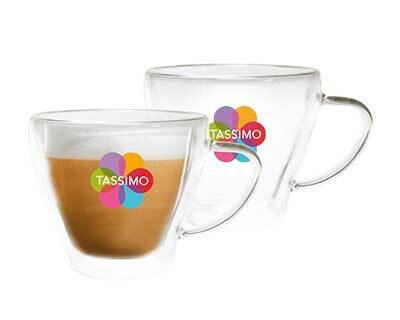 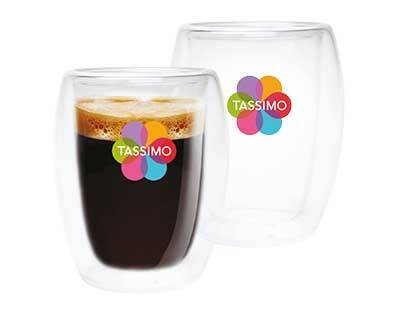 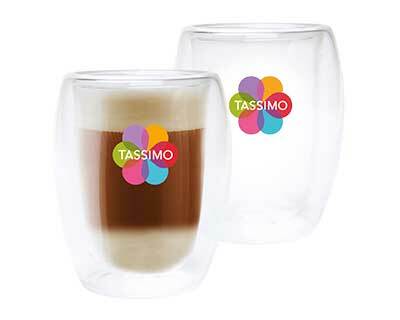 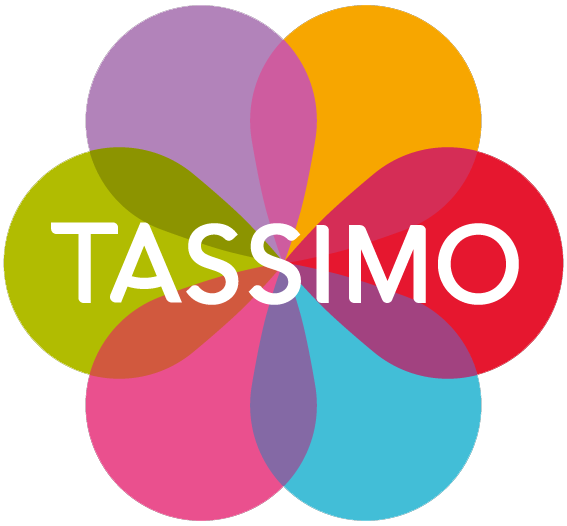 Discover the delicious flavor of Jacobs Latte Macchiato from TASSIMO - an enticing combination of espresso, creamer, and fine foam in three layers. 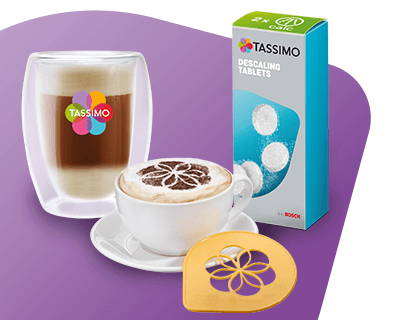 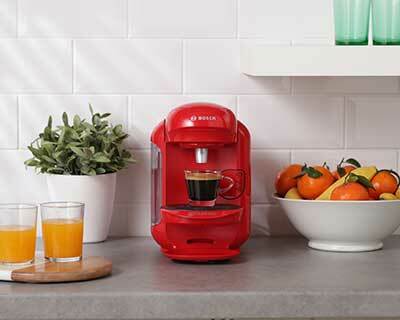 First simply shake and use the Creamer T DISC for Latte Macchiato. 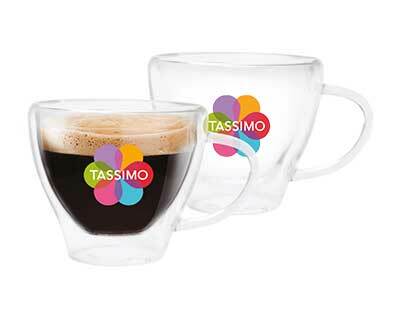 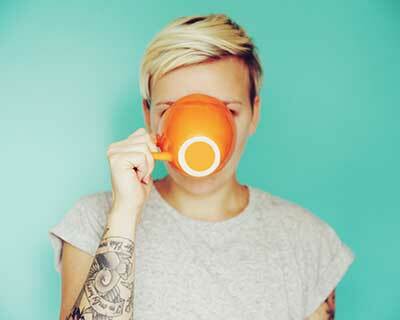 Then insert the Espresso T DISC and your drink is ready to enjoy.